It’s easy! Design and press knit. 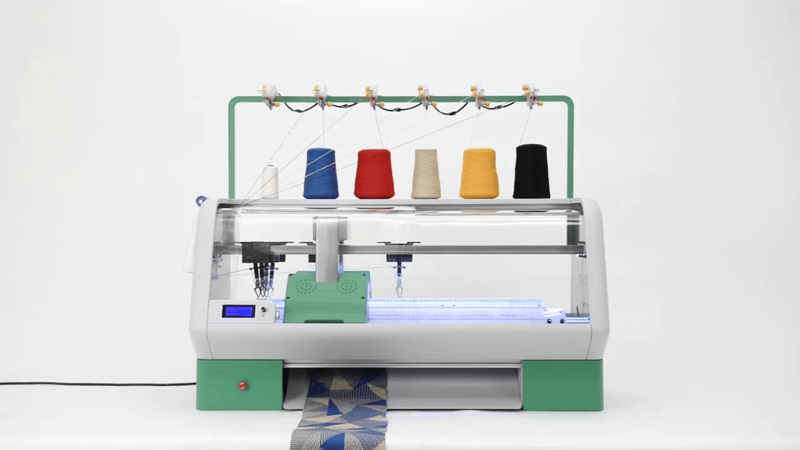 Kniterate is a compact digital knitting machine that brings fashion fabrication into your workshop. 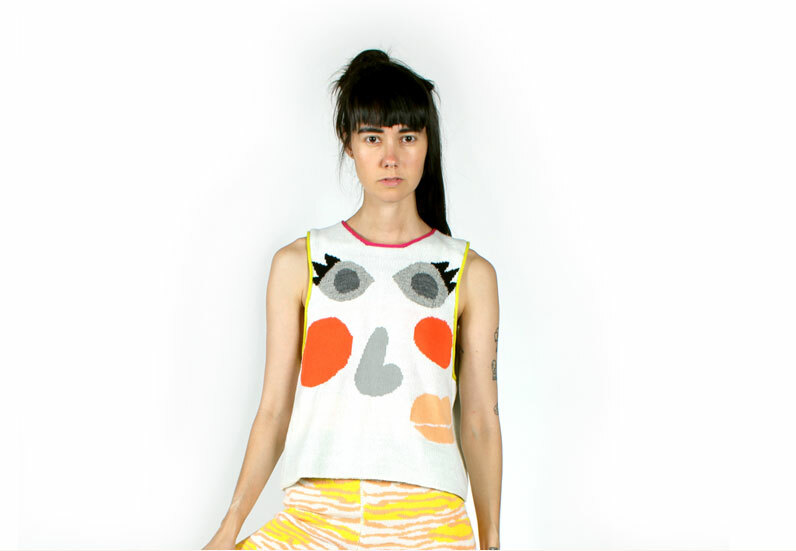 Perfect for small fashion businesses and design studios, makerspaces and schools. With Kniterate, you can create custom knitted products like scarves, beanies, shoe uppers, sweaters, dresses, and more. Our easy to use software will allow you to design knitwear or customize it from templates. Designers, artists, illustrators and makers like you can share and grow the platform by sharing work with the Kniterate community. Like an industrial knitting machine, Kniterate is computer-controlled. It can transfer stitches around and do it automatically, freeing you up to do your best creative work. With up to six yarn feeders delivering six different colors, you will be able to make amazing patterns, structures and shapes that would be hard to knit otherwise. Discover the world of digital knitting with Kniterate. A visual stream of collaborations, manufacturing adventures and other happenings in the Kniterate world.